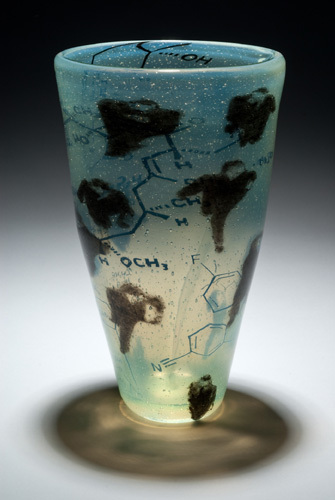 Nancy Callan and Mel Douglas talk about collaboration in their newest glass artwork. 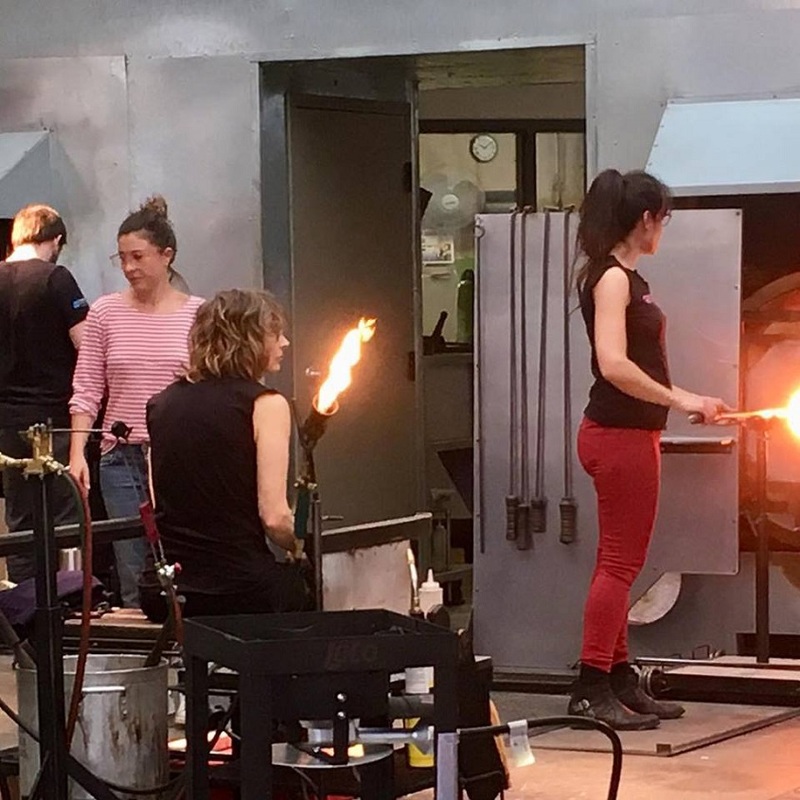 Superstar glass artists Mel Douglas and Nancy Callan were recently in Norfolk, working on a residency at the Chrysler Museum Glass Studio. 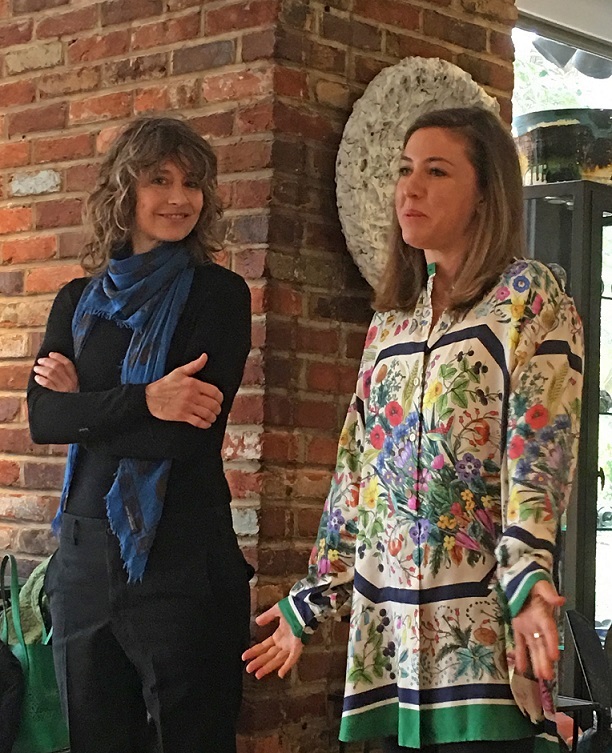 The James Renwick Alliance and American University/Katzen Center invited the artists up to DC for a presentation and visit. Mel &Nancy working at the Chrysler Museum Glass Center. Collaborative work by Nancy Callan and Mel Douglas on exhibit at American University Museum. 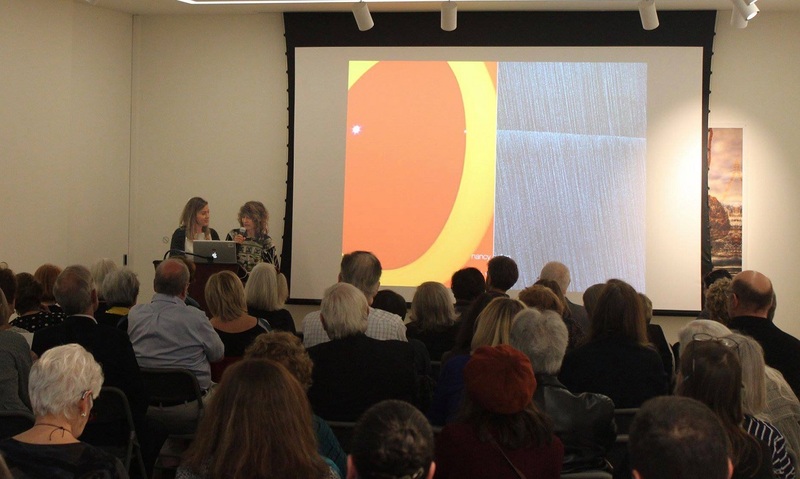 American University Museum was host for the JRA artist talk by Mel Douglas and Nancy Callan. 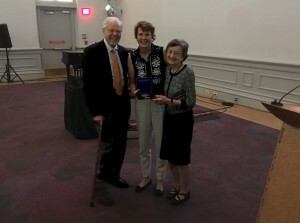 Nancy Callan & Mel Douglas with WGS Co-Director, Michael Janis. The James Renwick Alliance (JRA) presents a lecture by glass artists Mel Douglas (Australia) and Nancy Callan (U.S.) at 6:30 p.m. on March 14 at the American University Museum at the Katzen Center. 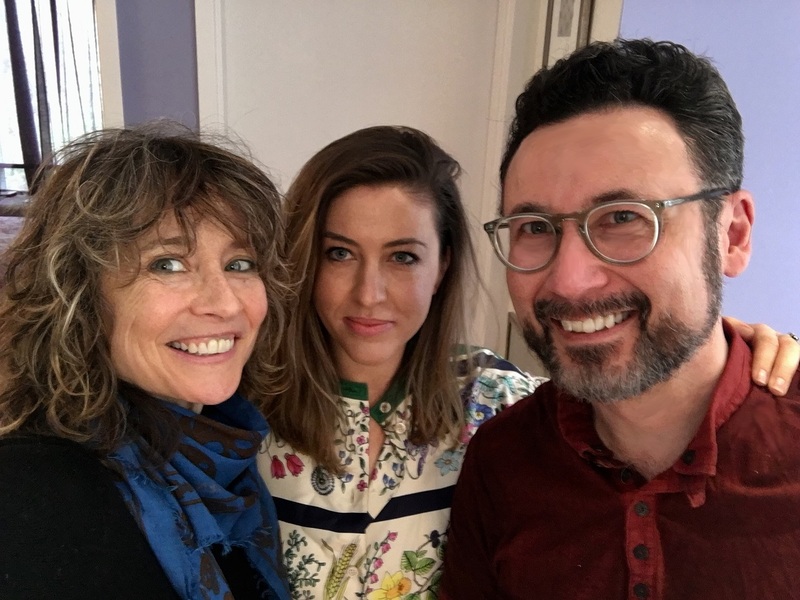 The two artists are coming to Washington directly from a stint as visiting artists at the Chrysler Museum of Art’s studio in Norfolk, VA and will be talking about their work and their recent collaboration. For more information – click here to jump to JRA page. Save the Date! 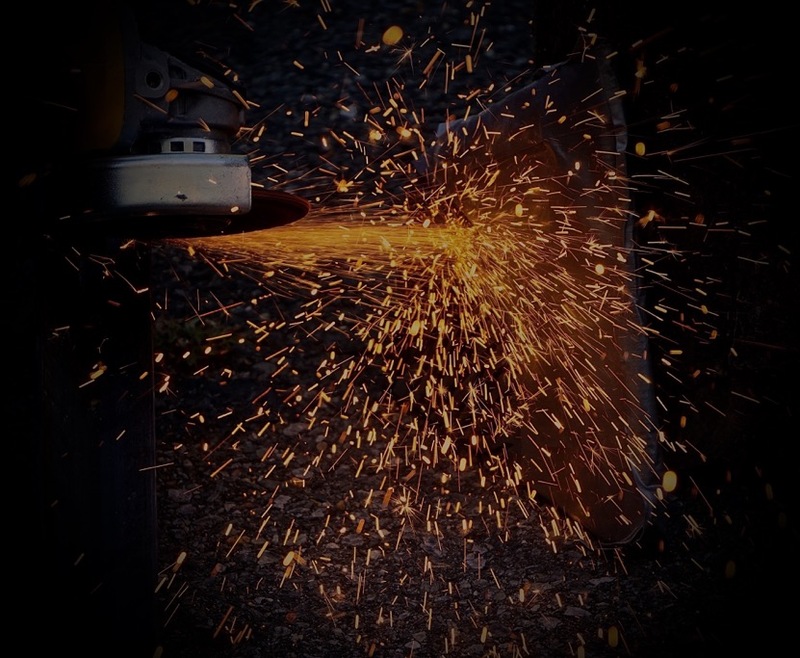 JRA Spring Craft Weekend April 26-28, 2019! All are cordially invited to the James Renwick Alliance (JRA) Spring Craft Weekend, April 26-28, 2019 in Washington DC. 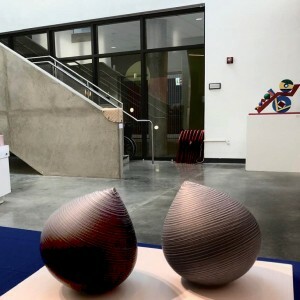 Celebrate the accomplishments of artists Nancy Crow (fiber), Michael Hurwitz (wood), Myra Mimlitch-Gray (metal), Michael Sherrill (ceramic), and Therman Statom (glass) as they receive the 2019 James Renwick Alliance Master of the Medium awards during the Craft Weekend celebrations. Tour private collections Friday afternoon, April 26 for JRA Caucus and Patrons Program. Join this exclusive event at the private home collections of two area residents including Marc and Diane Grainer and another, yet to be announced. Learn at the Saturday morning Symposium, April 27, at the Ring Auditorium at Hirshhorn Museum and Sculpture Garden. The symposium will feature the five 2019 JRA Masters of the Medium, who will share their work and discuss their experience in the field. 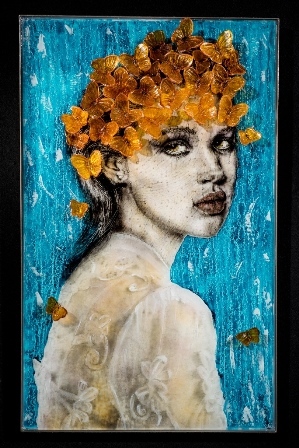 Bid Saturday, April 27, at the Evening Soirée where exquisite work by the Masters of the Medium will be available for auction, along with the 2018/19 Distinguished Artist Series Artists and the 2019 Chrysalis Awardee. The Cocktail party will include hors d’oeuvres and the opportunity to mingle with the guests of honor. This event will be at the Council on Foreign Relations historic venue at 1777 F Street, NW, Washington, DC. 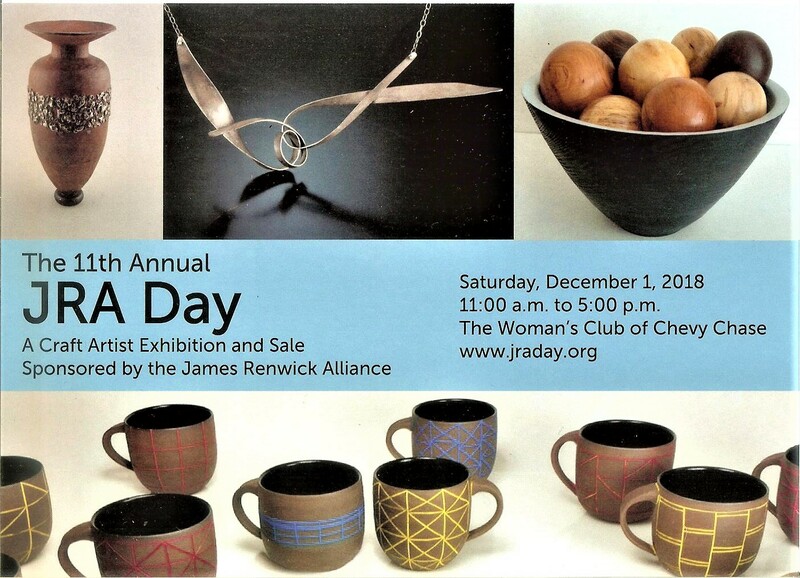 JRA Day, the Renwick Alliance’s annual craft show, is tomorrow – Saturday, Dec 1st! shopping, and admission is free. Organized by J.G. Harrington and Jere Gibber. Breaking Glass News! 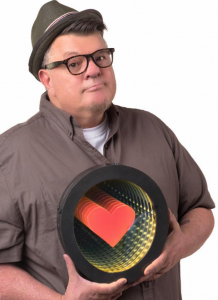 Tim Tate Named JRA Distinguished Artist! 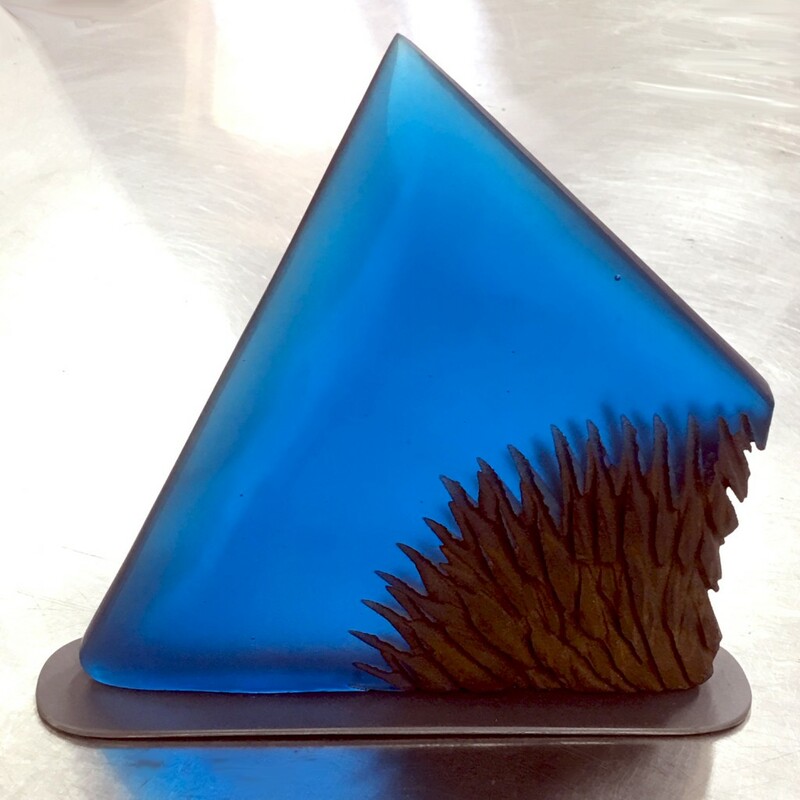 How often has this blog posted about and singing the praises of the glass artist known as Tim Tate? Well, now we have confirmation of his status! 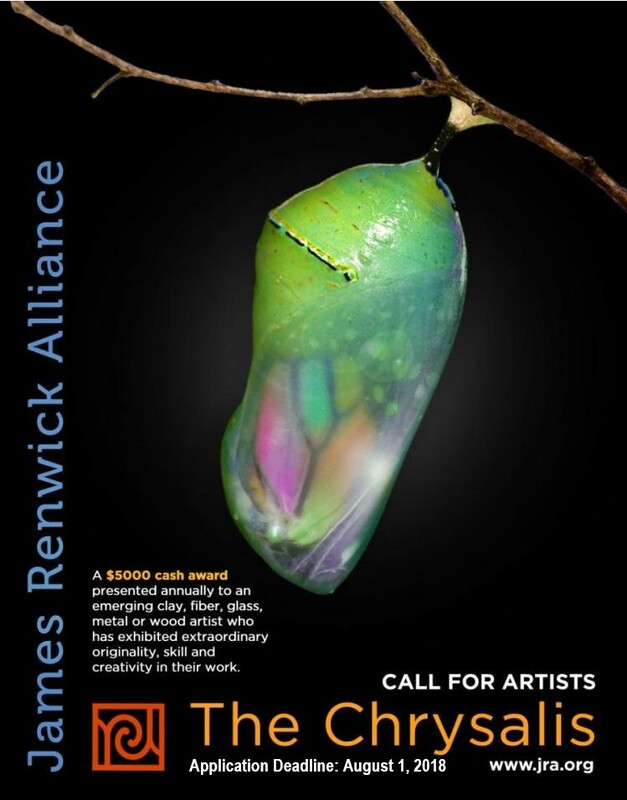 The James Renwick Alliance (JRA) is a vibrant group of art enthusiasts, collectors, artists, educators, students and art professionals who share a passion for contemporary American craft. The organization presents a diverse schedule of programs including, social events, educational lectures and tours, and art-inspired excursions. The JRA’s annual Distinguished Artist Series brings notable craft artists from around the country to provide insight into their work. Tim Tate is this year’s Distinguished Artist in Glass. 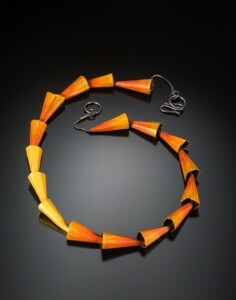 The Distinguished Artist Series (DAS) offers a Saturday workshop from 9:30am-12:00pm (fee, registration required.) 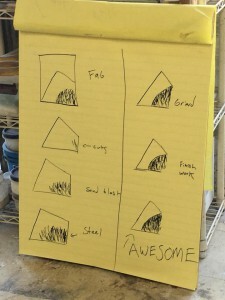 The artists demonstrate some of their unique techniques and discuss their work and the overall medium. Workshops may be hands-on or demonstration only. Workshop participants may attend a Saturday potluck dinner with the artists on a space available basis. Please note: There will be a short presentation to JRA’s Chrysalis award winner before Tim’s lecture. 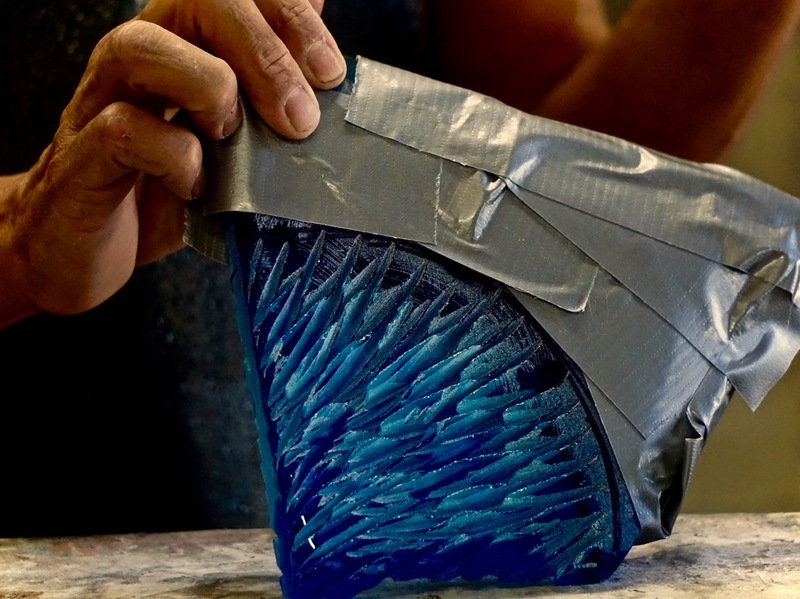 This special award will be given this year to an emerging artist in glass. 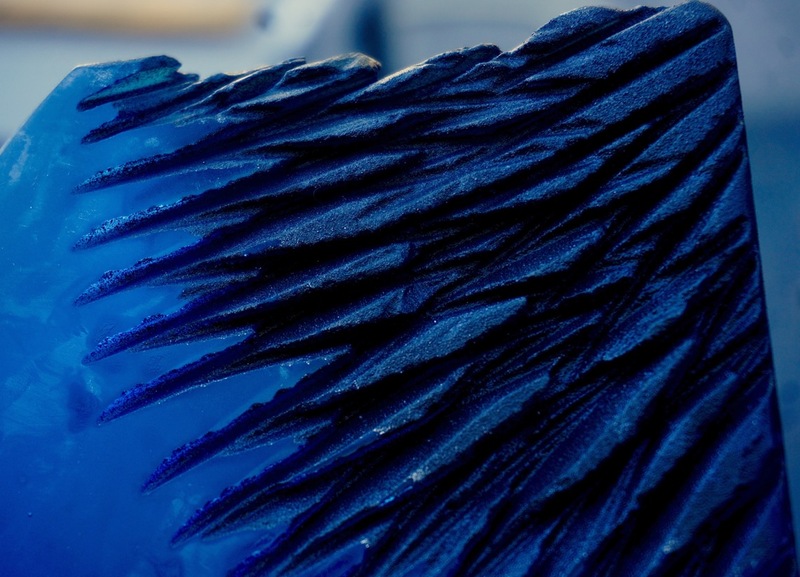 The JRA Chrysalis 2018 award will focus on emerging artists working in the glass arts. The JRA is soliciting nominates broadly for consideration. 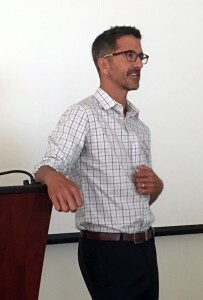 Nominees will be screened for eligibility, with an independent panel of jurors invited to recommend which of the nominees should receive the award. More information and online application – click HERE to jump to JRA Chrysalis Award page. On October 3rd, the JRA presents one of this year’s featured events : A Private Dinner at the Lane Collection. 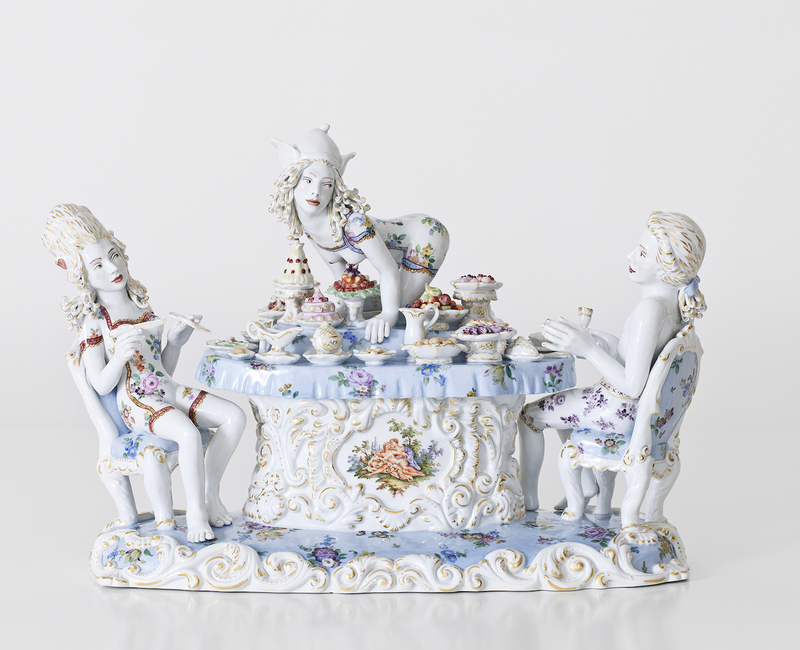 This is a unique opportunity to dine with collectors Leslie and Bruce Lane. 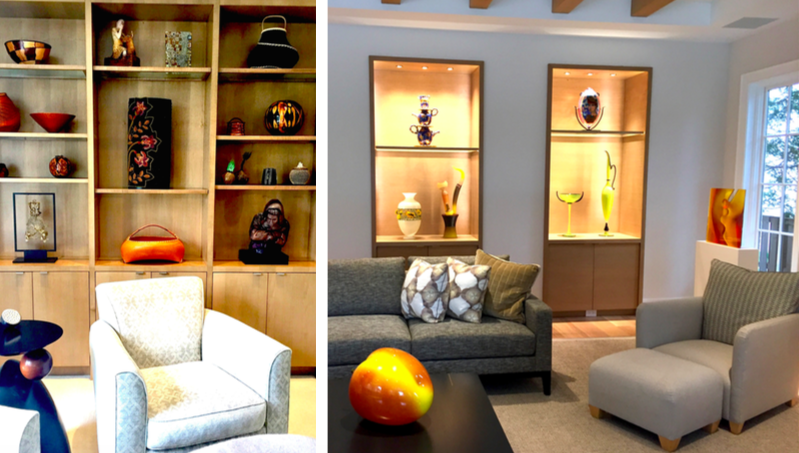 They recently transformed their French country-style home into a exceptional showcase of contemporary craft. 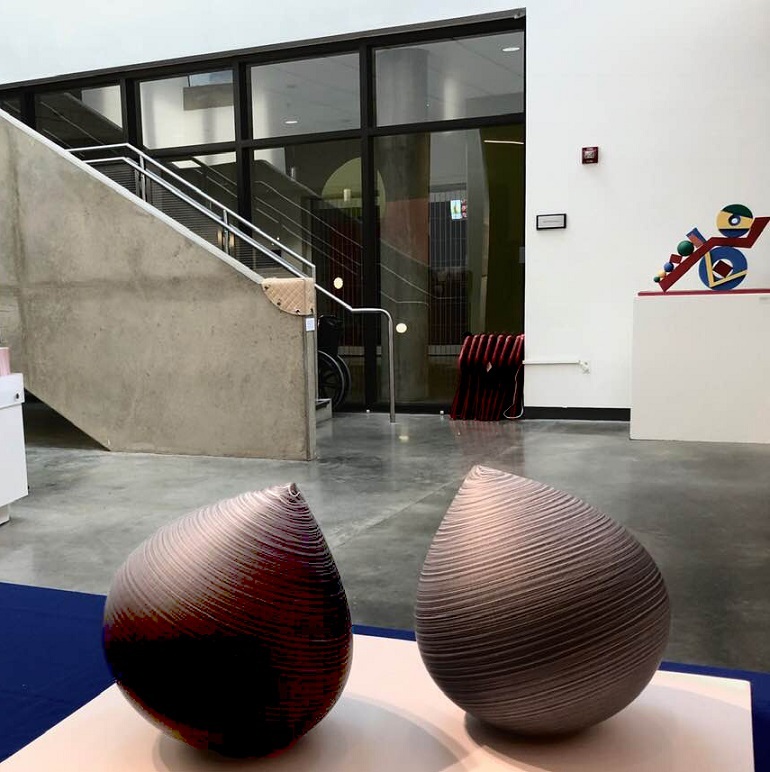 Highlights of their museum-quality collection include works by Lino Tagliapietra, Dan Dailey, Michael Janis, Dante Marioni, Dale Chihuly and Therman Statom as well as pieces by emerging artists. After registering, further details including an address will be emailed. 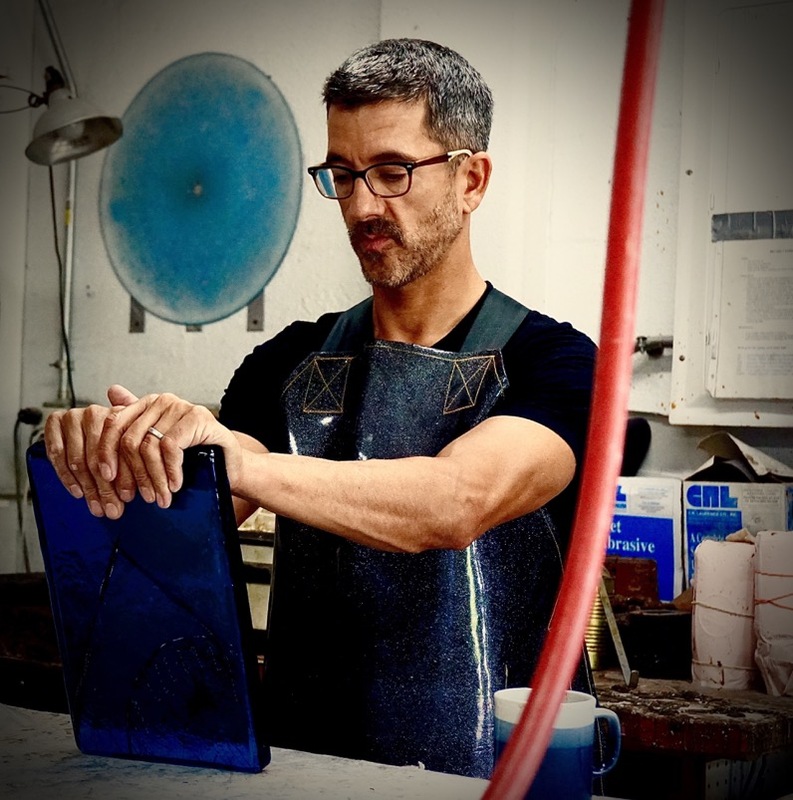 The James Renwick Alliance’s (JRA) annual Distinguished Artist Series (DAS) brings notable craft artists from around the country – and the season started off great with Alex Bernstein as the distinguished artist in Glass. 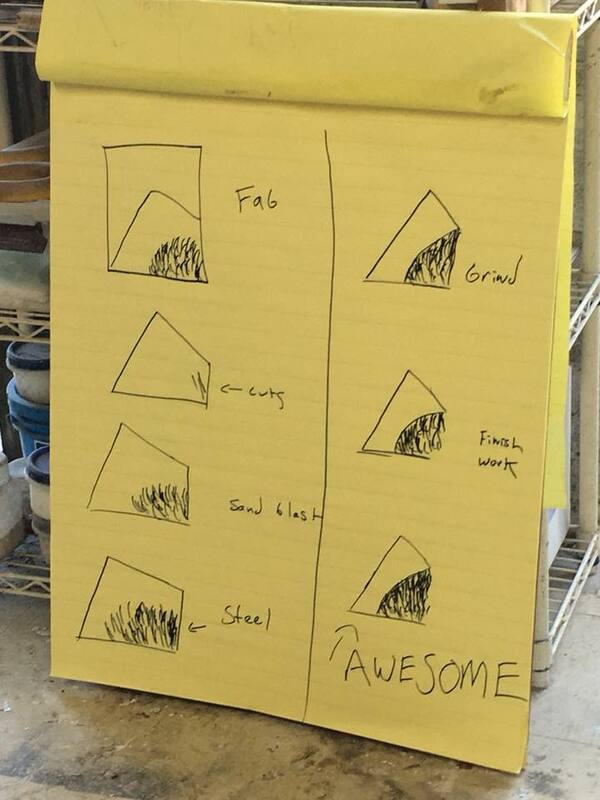 Alex took the JRA workshop attendees along a journey from billet to awesome in about 3 hours! The JRA Distinguished Artist walked the audience thru his signature process of “Bernstein-ing” his work, and everyone loved it! Alex’s finished demo piece, titled “Blue Mountain” was later auctioned off to support the JRA DAS program. The next day, Alex Bernstein presented a talk at the American University Museum Katzen Arts Center, where he talked more about his work, history and how he balanced his concepts, process, career and family. An incredible story! Alex connected with the audience on a personal level. 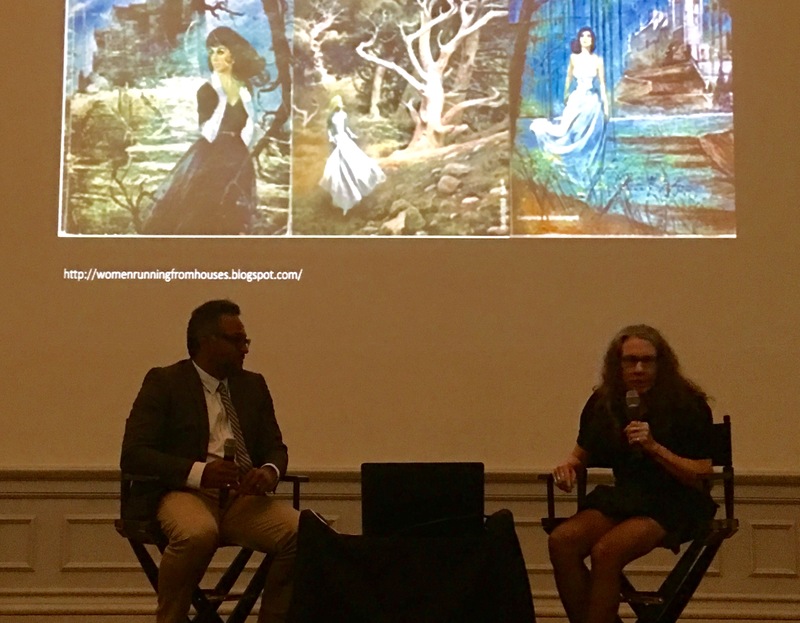 Smithsonian Curator Abraham Thomas talks with Judith Schaechter about her influences, including high culture, pop culture… and the Ramones. 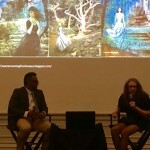 The glass weekend kept going strong – later in the day, at the Smithsonian Renwick Museum, glass artist Judith Schaechter talked about her work and influences. The Smithsonian also honored the JRA’s Paul & Elmerina Parkman for their years of service to the glass art world as they prepare to move to their home in New York. SAAM Director Stephanie Stebich honored the Parkmens. This weekend will take while to assimilate all the information and craft exuberance that took place! Alex did achieve the Awesomeness promised. The JRA mission is to advance scholarship, education and public appreciation of craft art as well as promoting individual achievements of excellence and innovation in the craft field. 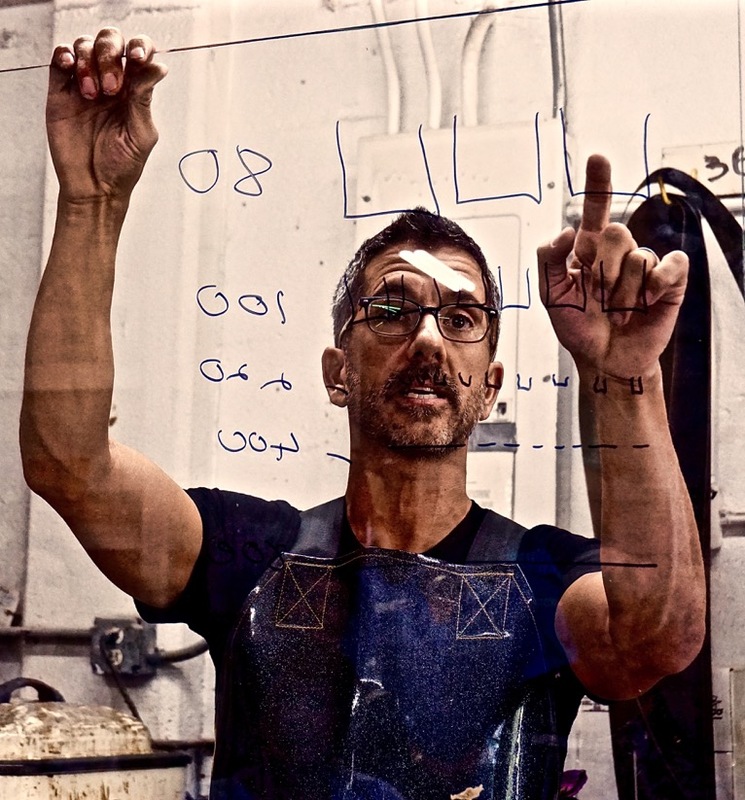 The JRA is made from a vibrant group of art enthusiasts, collectors, artists, educators, students and art professionals who share a passion for contemporary American craft. For more info – click HERE to jump to the JRA site.